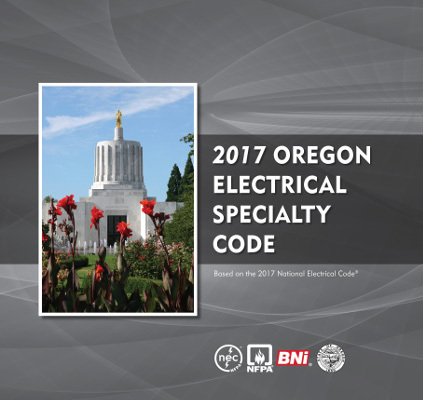 Based on the 2017 NFPA 70 National Electrical Code. keep in line with the current code. delay, order your copy of this new 2017 code today!